Click to email us Online registration for this conference closed on Tuesday, July 1. If you would still like to register we will try to accommodate you as best we can. Please contact us via email or at +1 503-656-4808. Lawrence Charnas, MD, PhD is currently Director & Head of Discovery Medicine, Research at Shire Pharmaceuticals in Lexington, Massachusetts. 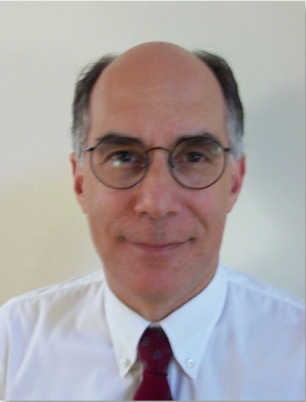 He joined Shire in 2008 as a Medical Director, Translational Medicine in the legacy HGT Division, where he was the Medical lead on several clinical development programs including ACE031, a soluble ActRIIb receptor for Duchenne Muscular Dystrophy and an enzyme replacement therapy in Globoid Cell Leukodystrophy (Krabbe Disease). This session will deal with accessing services: medical, state/federal, school, and outside resources. There are so many decisions you need to make along the MLD journey but how do you decide, how do you know what’s working and what’s not? Gather your family and come to the “Beach” for a “glowing” good time! Dinner, music, sing-a-longs and special surprises await!